Choose 3 bars! 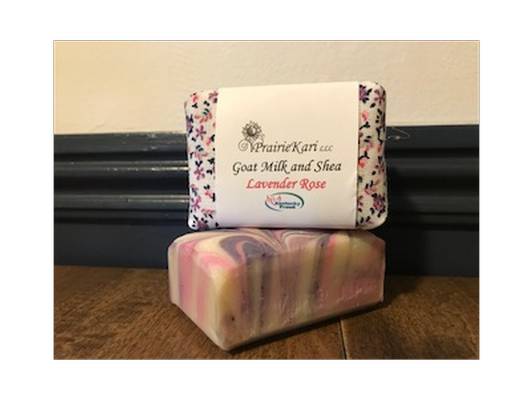 I handcraft goat milk soap. 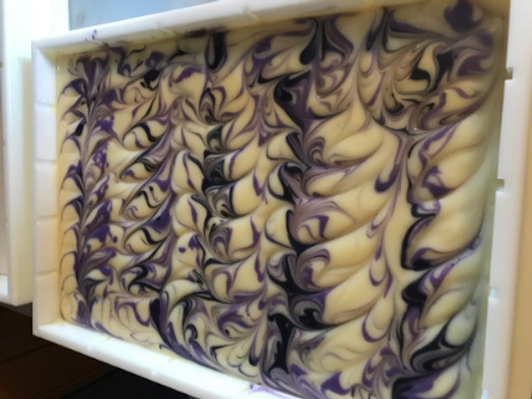 Made from local goat milk and food grade ingredients, Prairie Kari Soap is made the old fashioned way for people who get dirty! Great for the whole family. 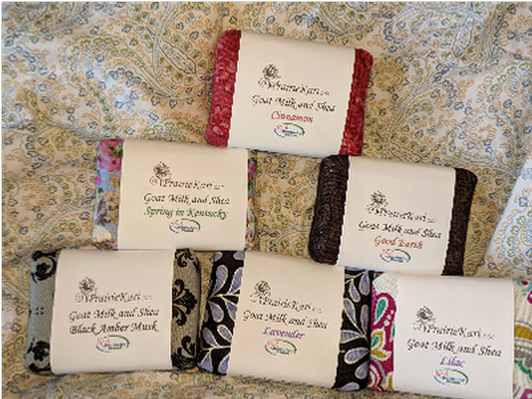 You can choose 3 bars from my website, www.prairiekari.com I can deliver them to the Family center or I can ship them anywhere in the US.